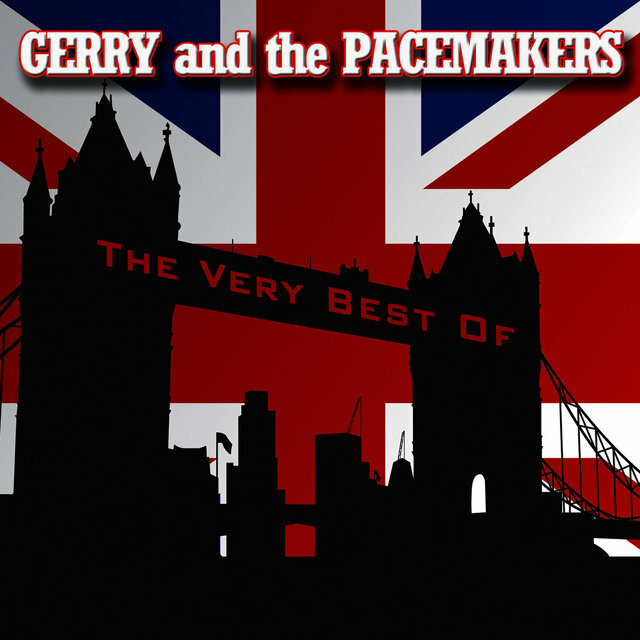 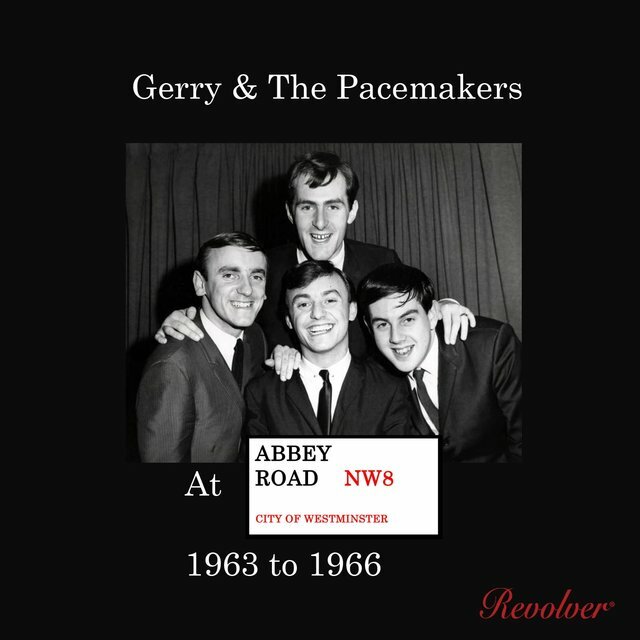 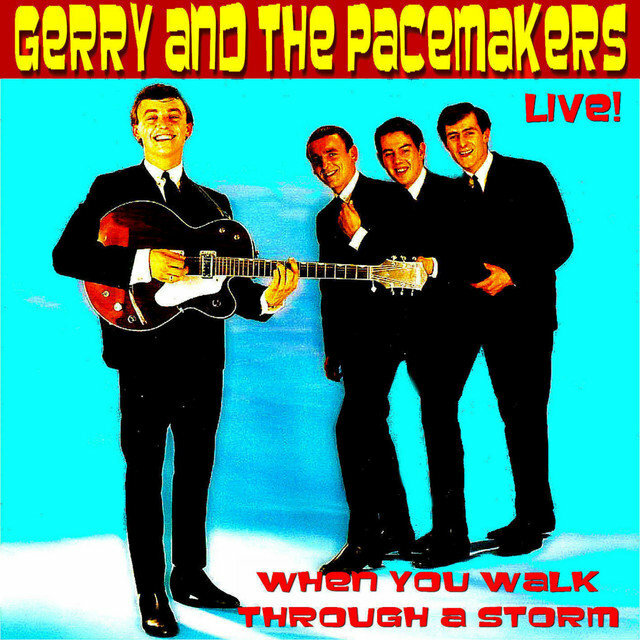 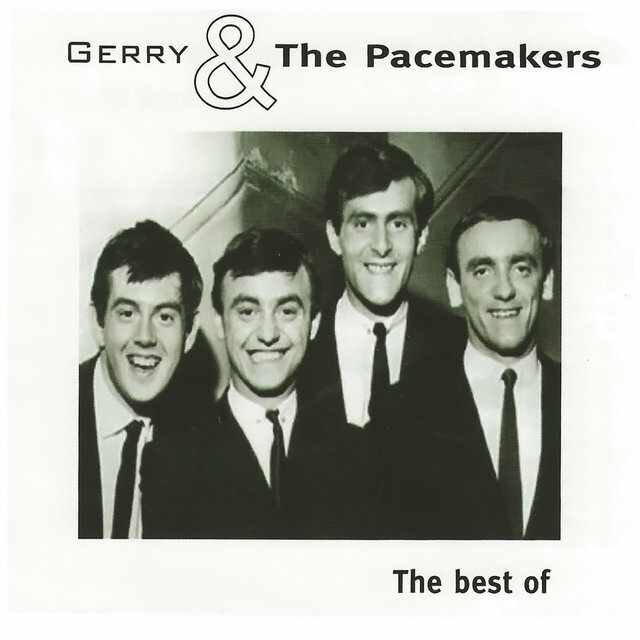 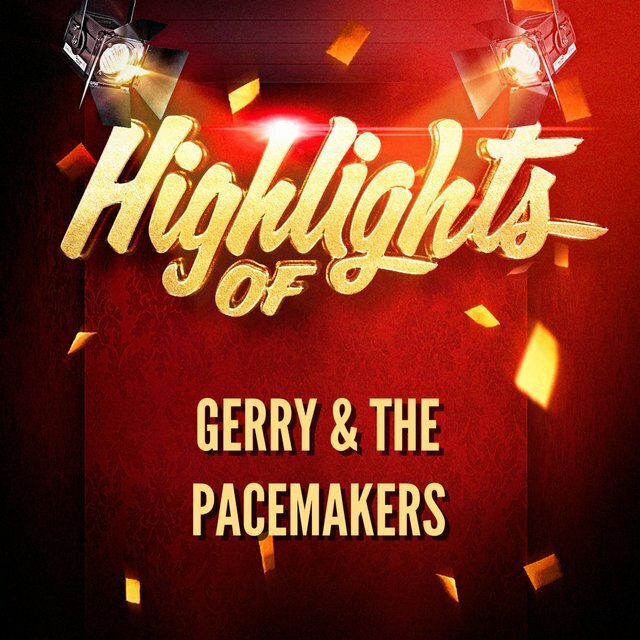 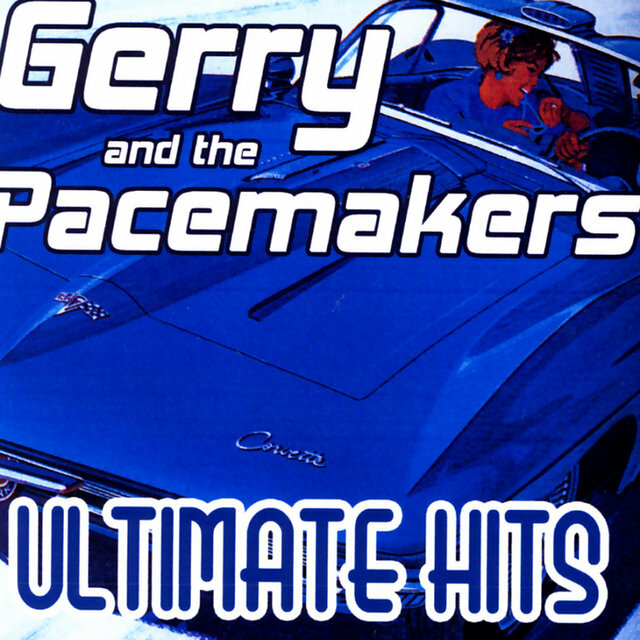 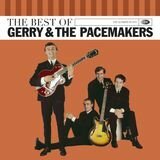 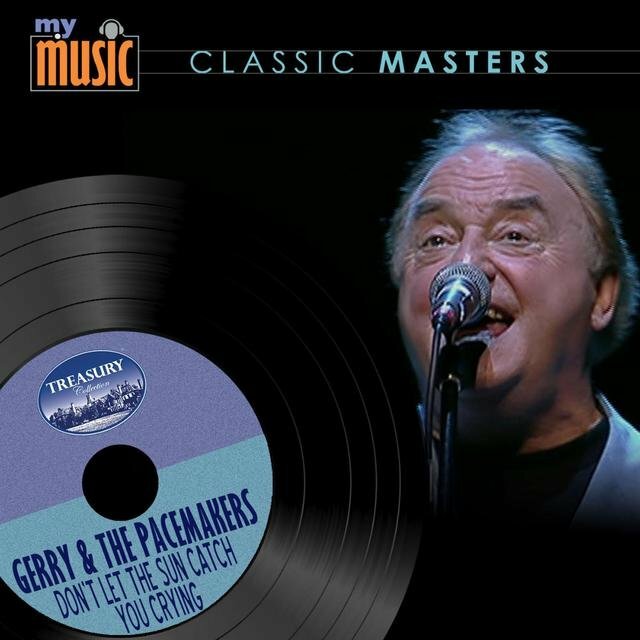 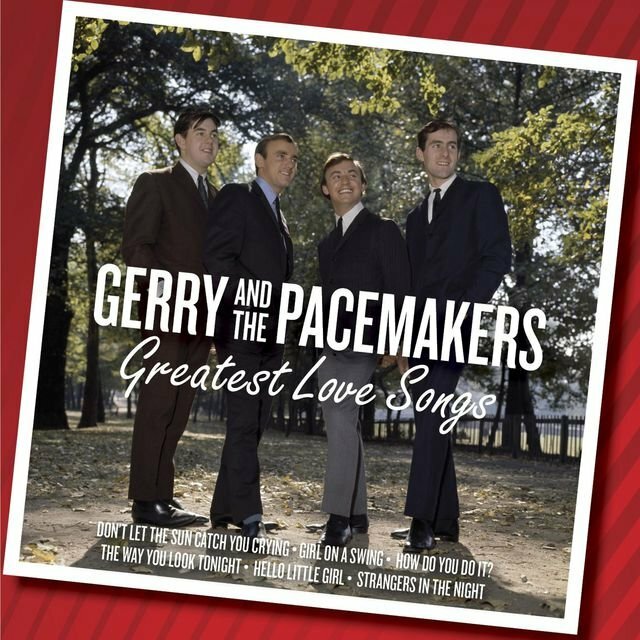 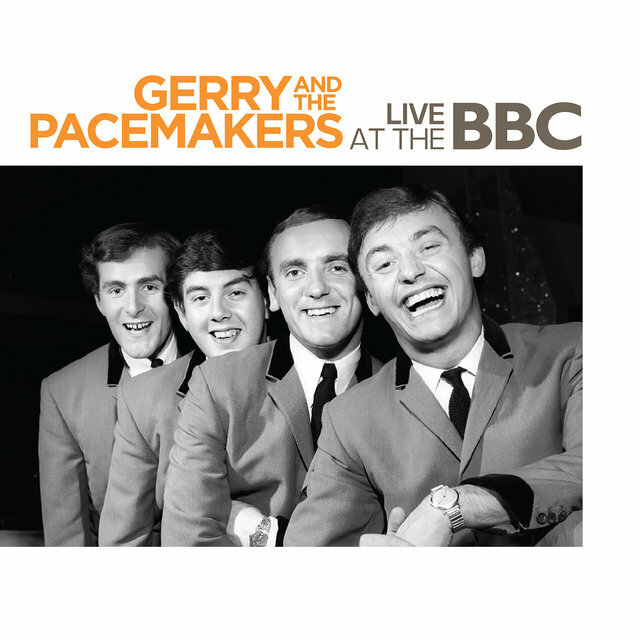 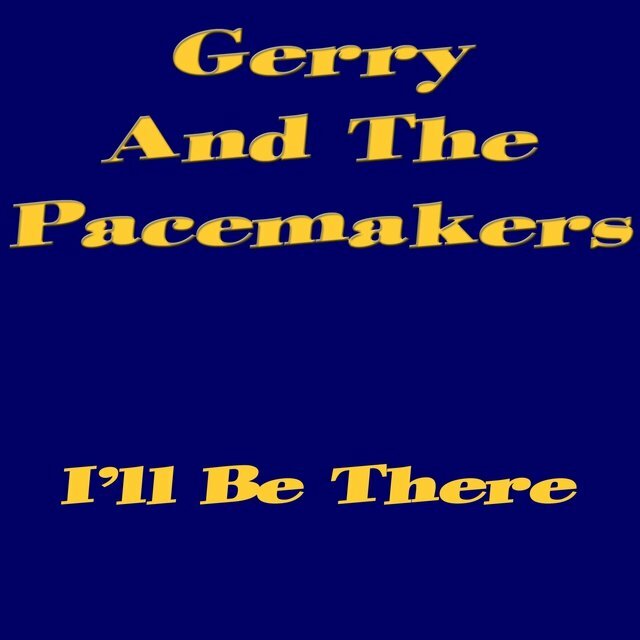 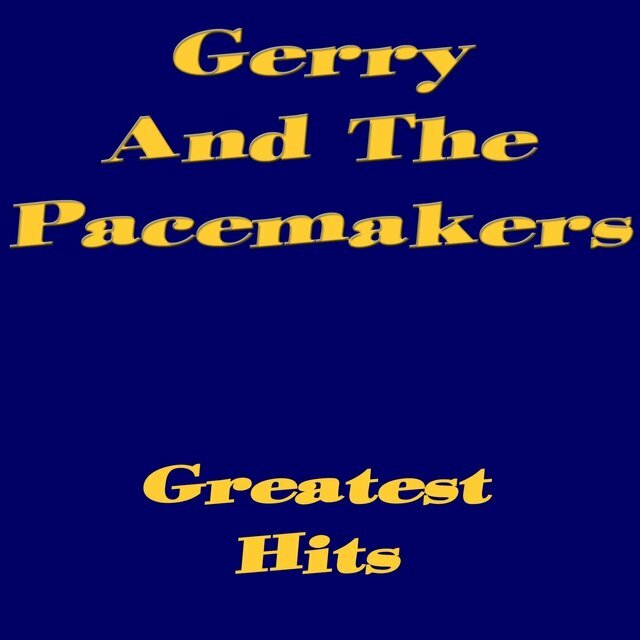 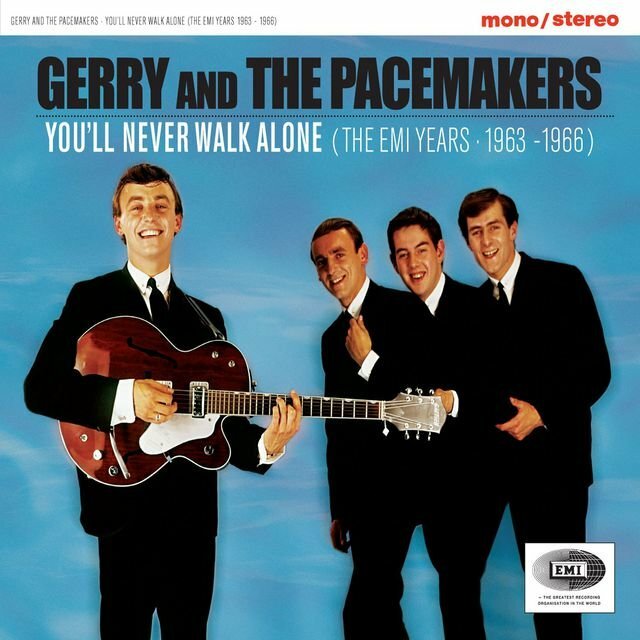 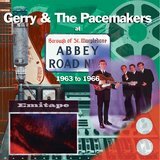 As unfathomable as it seems from the distance of over 40 years, for a few months, Gerry & the Pacemakers were the Beatles' nearest competitors in Britain. 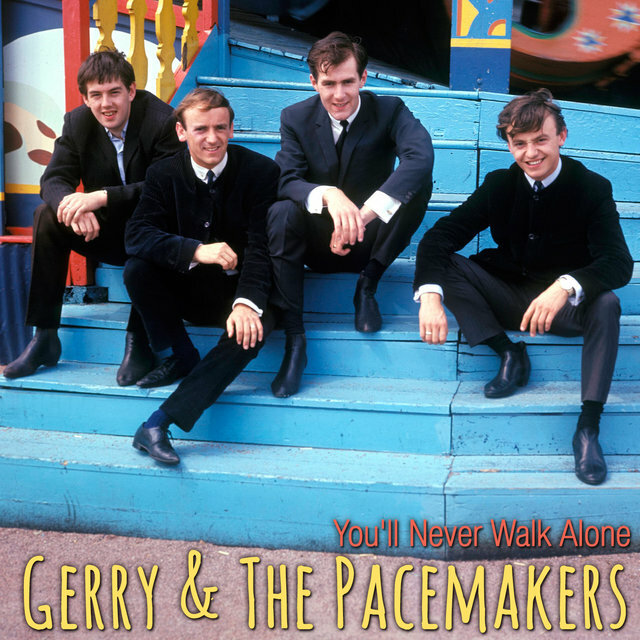 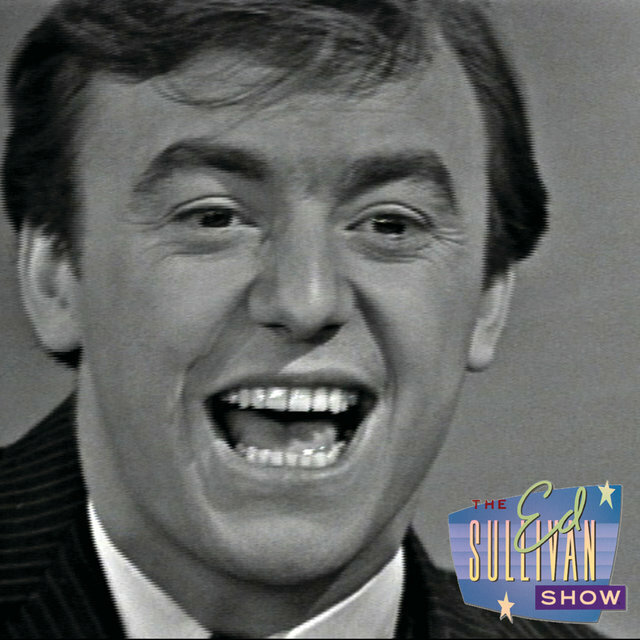 Managed (like the Beatles) by Brian Epstein, Gerry Marsden and his band burst out of the gate with three consecutive number one U.K. hits in 1963, "How Do You Do It," "I Like It," and "You'll Never Walk Alone." 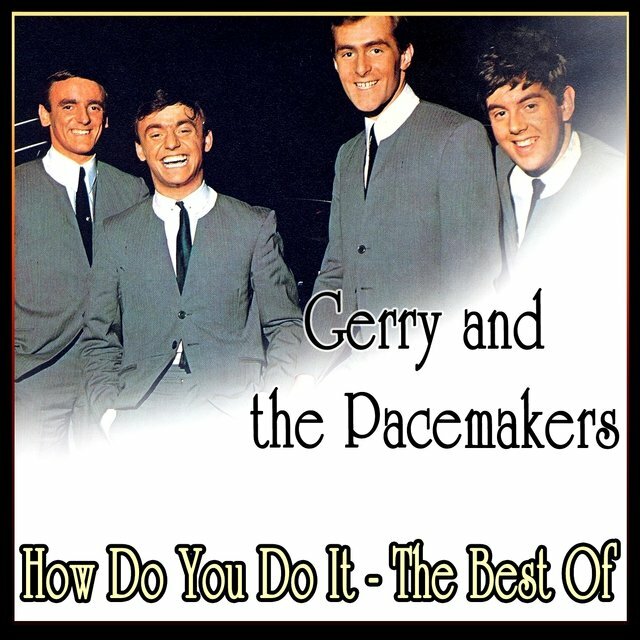 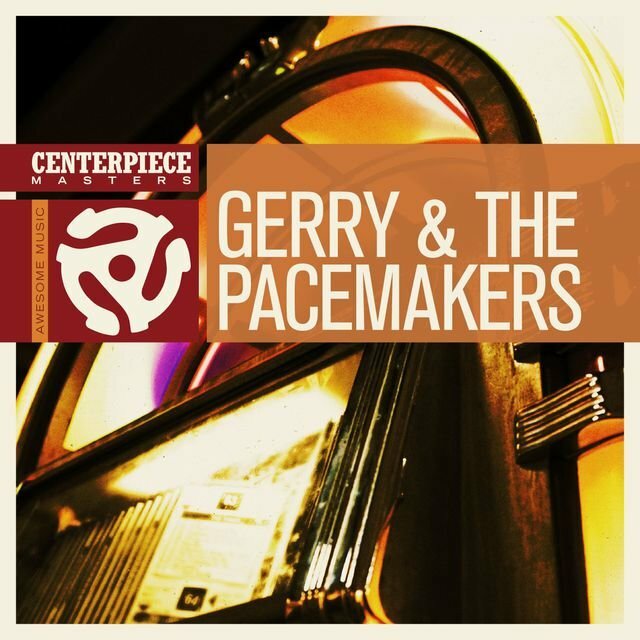 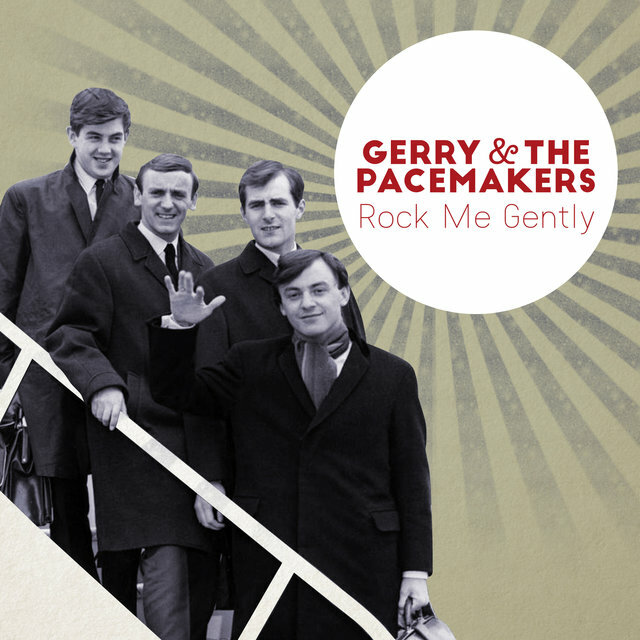 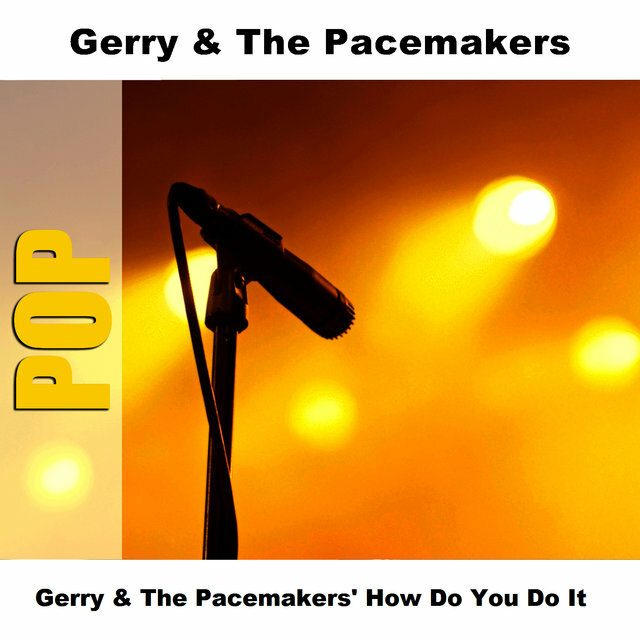 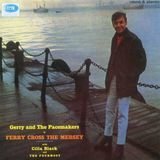 If the Beatles defined Merseybeat at its best in early 1963, Gerry & the Pacemakers defined the form at its most innocuous, performing bouncy, catchy, and utterly lightweight tunes driven by rhythm guitar and Marsden's chipper vocals. 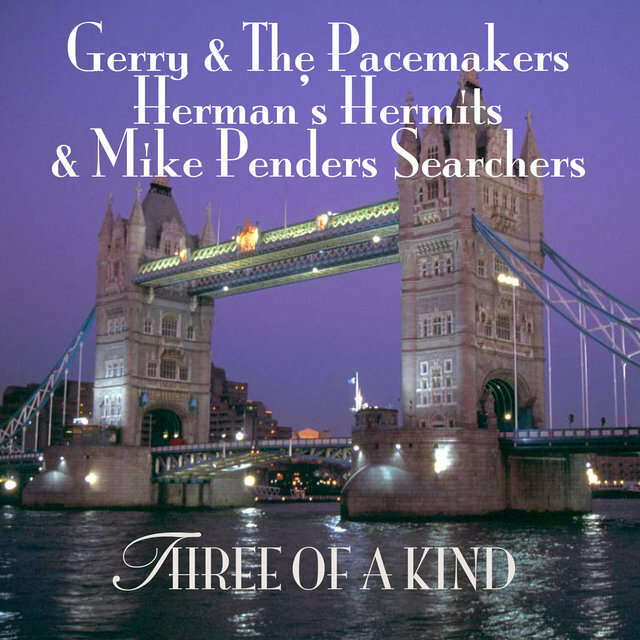 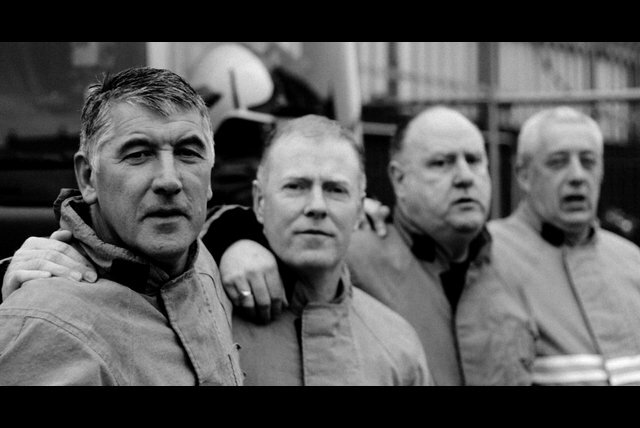 Compared to the Beatles and other British Invasion heavies, they sound quaint indeed. 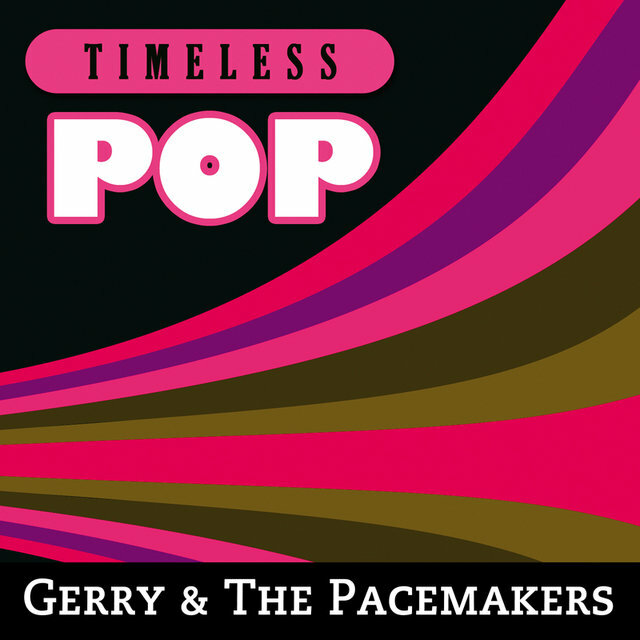 That's not to say the group was trivial; its hits were certainly likable and energetic and are fondly remembered today, even if the musicians lacked the acumen (or earthy image) to develop their style from its relentlessly upbeat and poppy base. 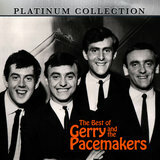 Marsden formed the group in the late '50s featuring himself on guitar and lead vocals, his brother Fred on drums, Les Chadwick on bass, and Arthur Mack on piano (to be replaced in 1961 by Les Maguire). 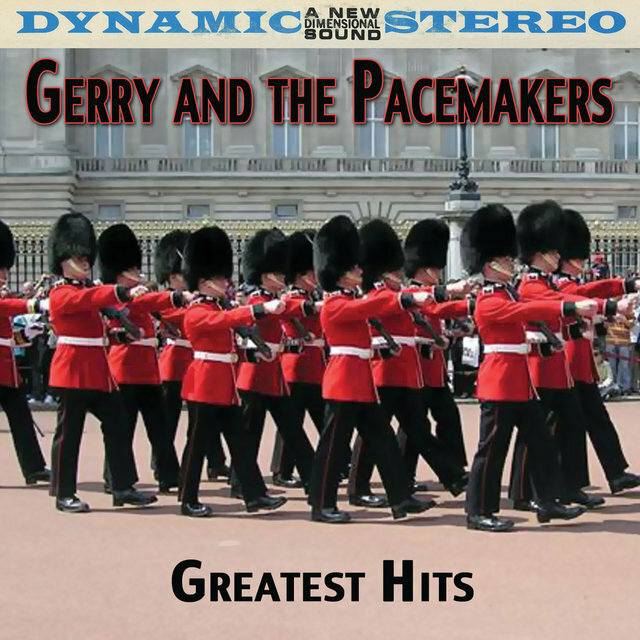 They worked the same Liverpool/Hamburg circuit as the Beatles, and ran neck and neck with their rivals in local popularity. 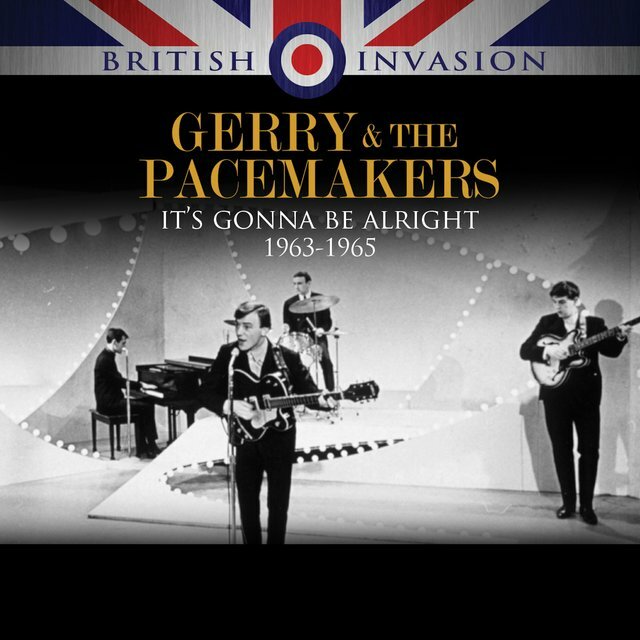 They were signed by Epstein in mid-1962 (the first band to do so besides the Beatles), and began recording for the EMI/Columbia label in early 1963, under the direction of producer George Martin. 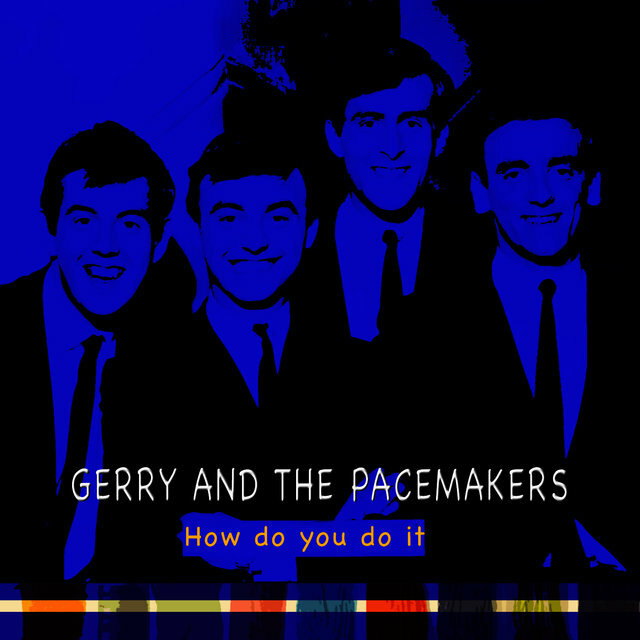 Their first single was a Mitch Murray tune that Martin had wanted the Beatles to record for their debut, "How Do You Do It?" 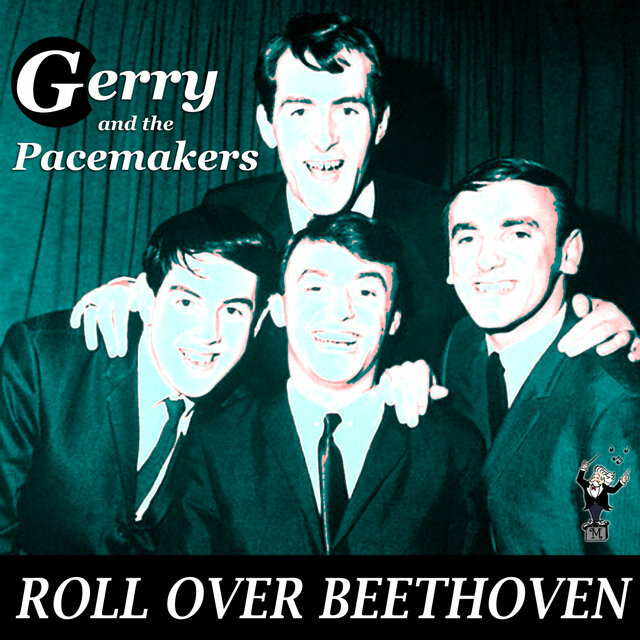 The Beatles did record a version (found on the Anthology 1 release), but objected to its release, finding it too sappy, and in any case were more interested in recording their own, gutsier original compositions. 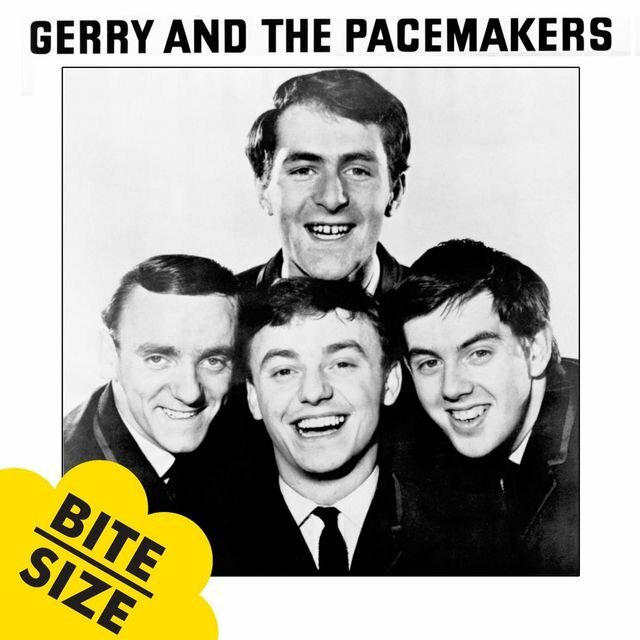 It suited Marsden's grinning, peppy style well, though, and went to number one before it was displaced from the top spot by the Beatles' third 45, "From Me to You." 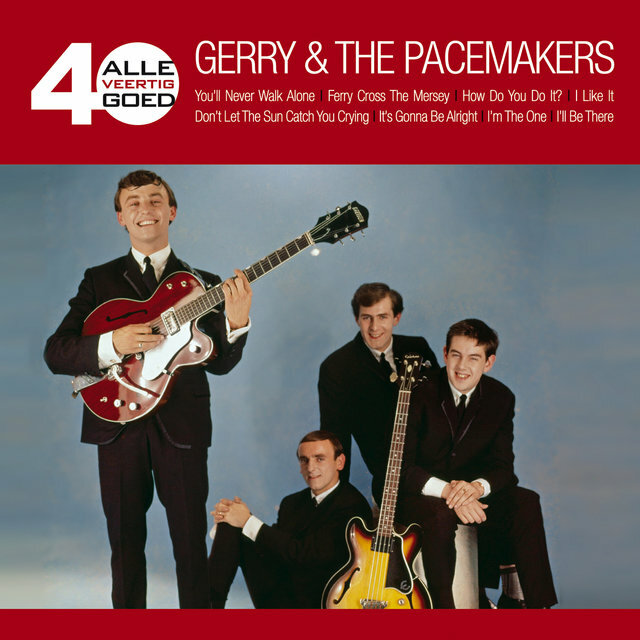 The Pacemakers would never vary much from the clattering guitar-dominated pop of their first singles, turning again to Mitch Murray for the follow-up, "I Like It," and remaking an old pop standard for their next effort, "You'll Never Walk Alone." 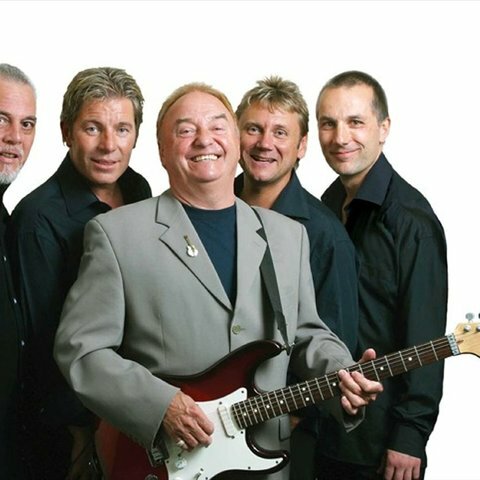 It's not universally known that Gerry Marsden actually wrote much of the band's material, and he penned most of their subsequent hits, including "It's All Right" (their gutsiest and best performance) and "I'm the One." 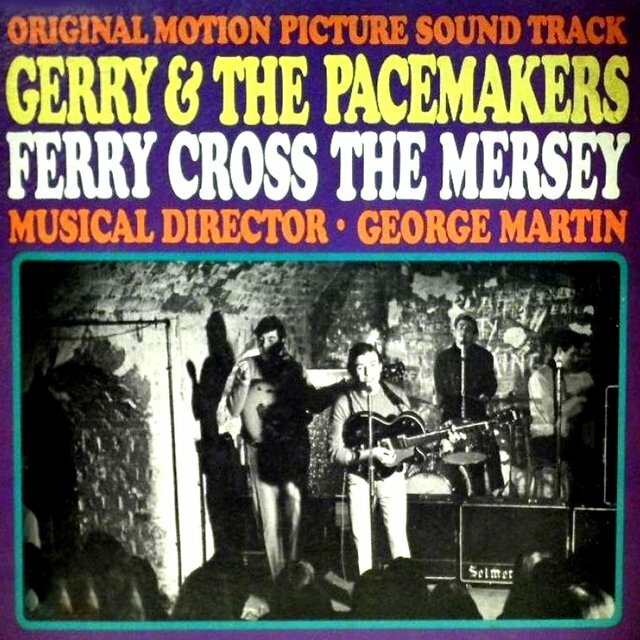 He also wrote "Don't Let the Sun Catch You Cryin'" (sharing credits with the rest of the group) and "Ferry Cross the Mersey," ballads that Martin embellished with light string arrangements, which may (or may not) have helped prepare the producer for deploying strings on Beatles tracks starting in 1965.